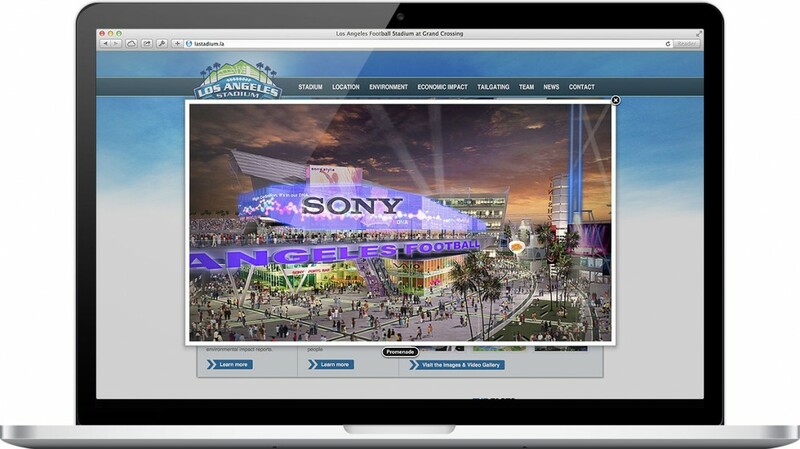 MCM had previously teamed with Majestic Realty—Los Angeles’s largest land developer and sports franchise owner—to create both the LA Kings and Staples Center websites. 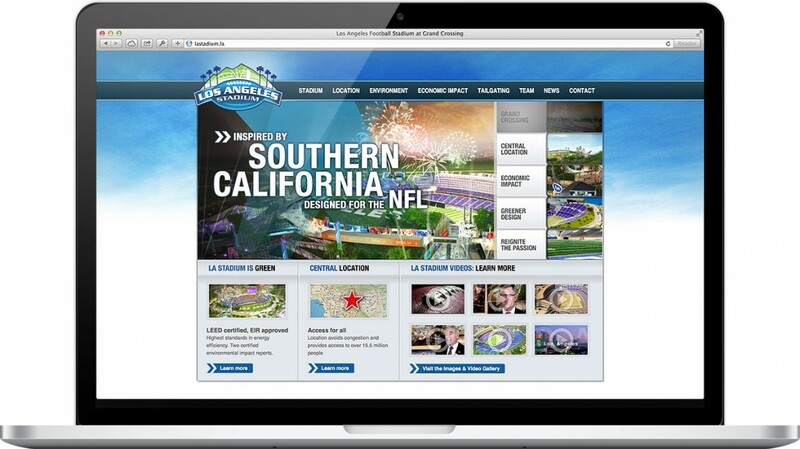 So when it was time to lure an NFL team back to Los Angeles, MCM created lastadium.la. 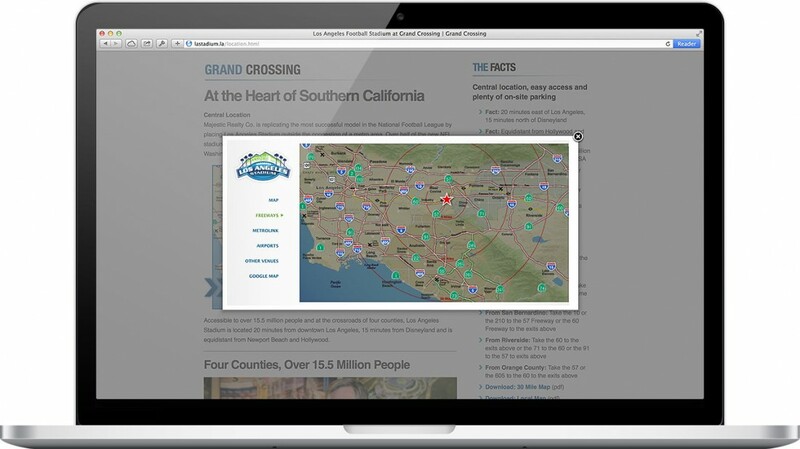 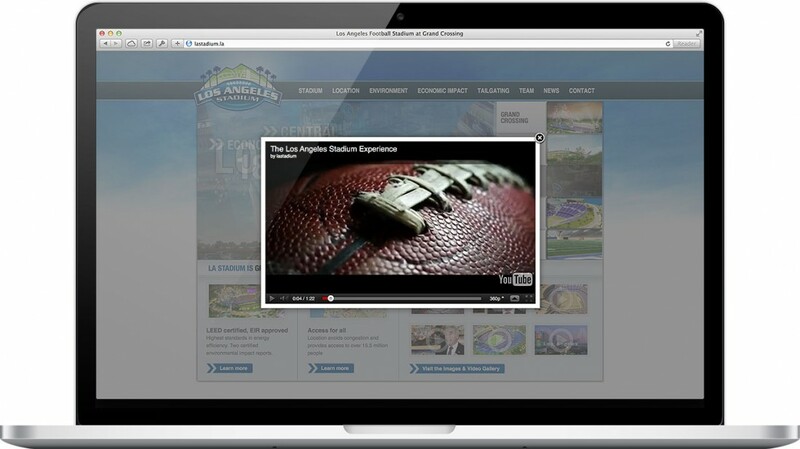 This touchpoint for the campaign showcased the state-of-the-art stadium, LEED certified design, and the inherent passion of the public for the LA team.